* Abigail is the youngest of the 12 finalists. * The last time a 19 year old won was when Jo-ann Strauss took the crown in 2000. Strauss was the youngest Miss SA ever. * Mpumalanga hasn't had a Miss SA crown in at least forty years. * Anneline Kriel who inherited the Miss World 1974 title was also born in Mpumalanga. 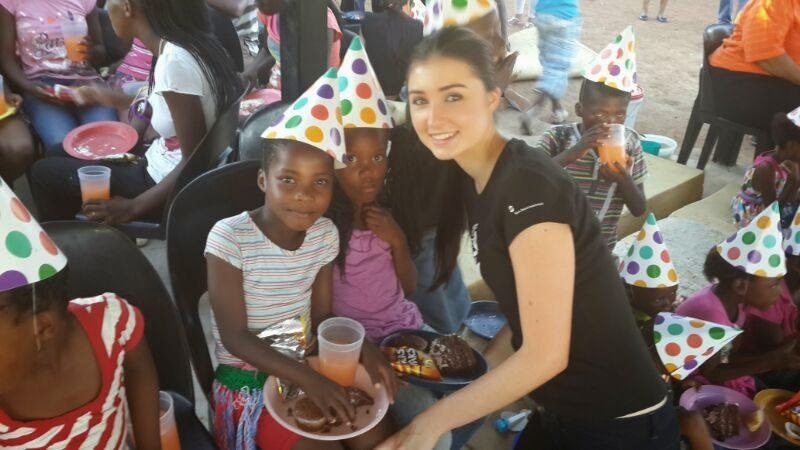 * Abigail is a studying Business Management at Stellenbosch University. * She is the second of three daughters. * Her role model is Malala Yousafzai. * She would love to meet Beyoncé. * Her favorite food is broccoli.